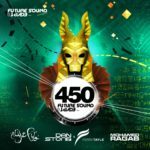 To celebrate 550 episodes of Aly & Fila’s popular radio show Future Sound of Egypt and of course to keep the tradition a new “Future Sound Of Egypt” mix-compilation is on its way. 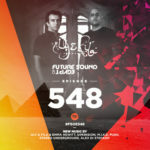 For Future Sound Of Egypt 550 return behind the decks and deliver a massive 20 tracks mix featuring tracks and remixes from artists Stoneface & Terminal, Paul Denton. 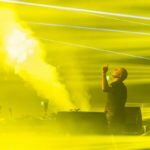 A & Z and Liam Wilson. 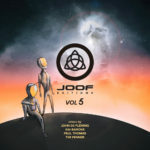 The second mix will be delivered by John 00 Fleming using new material from TIm Penner, Jerome Isma-Ae & Alastor, Airwave, Paul Thomas. 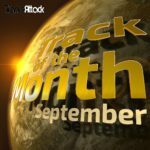 Two mixes which complement each other perfectly! 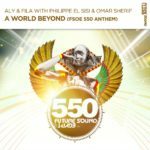 “Future Sound Of Egypt 550 – A World Beyond mixed by John 00 Fleming and Aly & Fila” is out on October 01st 2018! 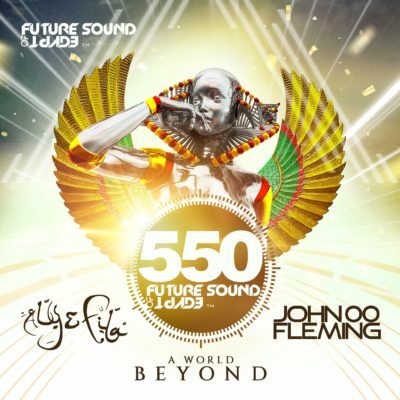 Tagged Aly & Fila, FSOE, FSOE550, Future Sound Of Egypt, John 00 Fleming.